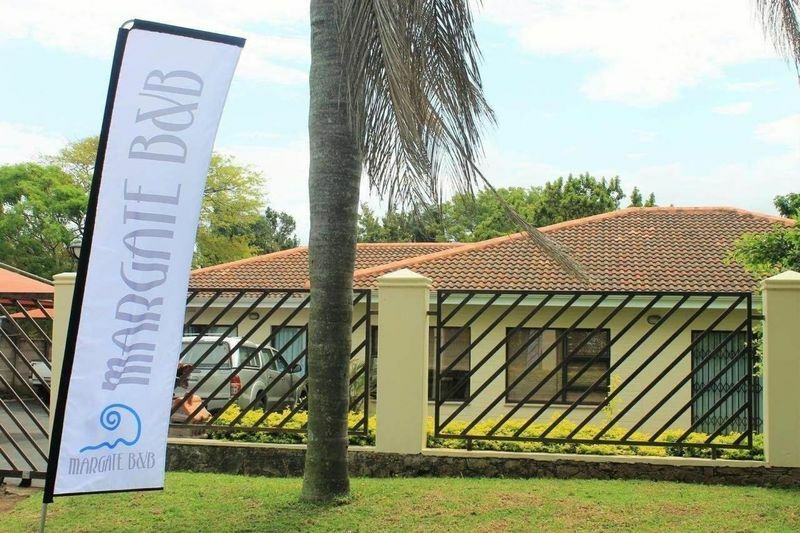 This is the chance to get your hands on a prime property in Auckland Park. 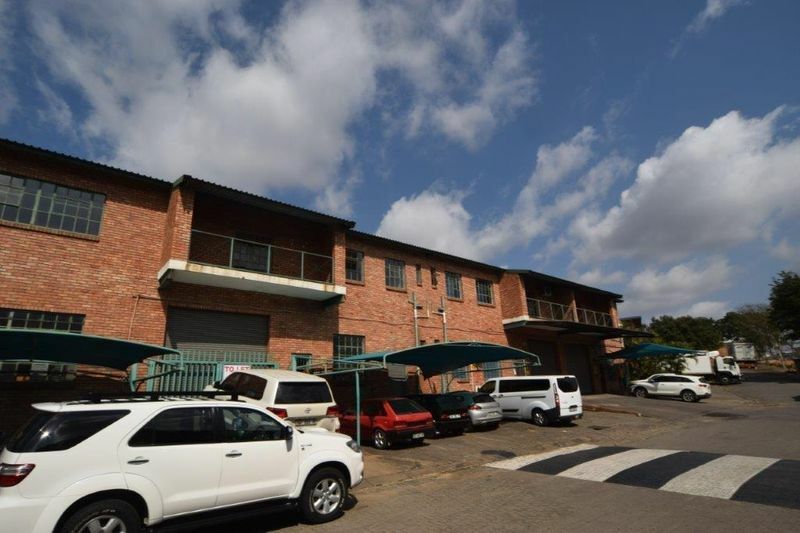 Grade B plus commercial property for sale. 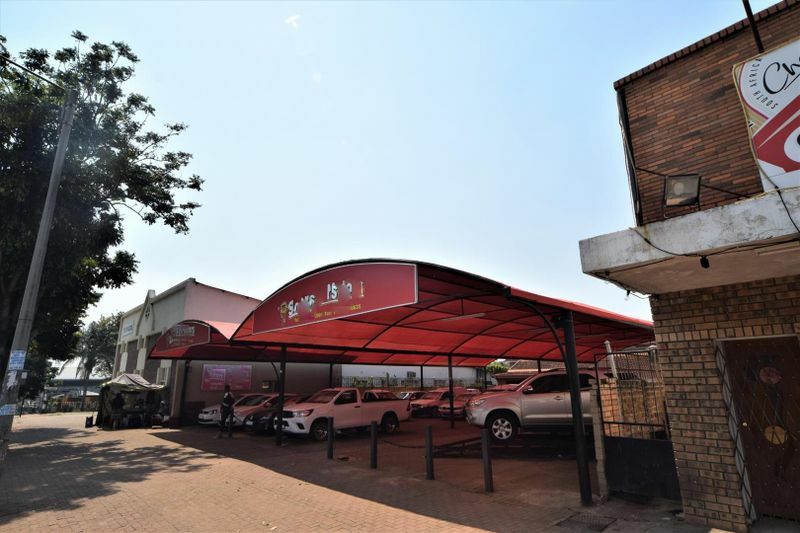 A spacious shop/mini factory or commercial space of 149 sqm with a mezzanine floor, for sale in a Ballito central business Park.